GET PAID TO HELP YOUR COMMUNITY! Why work for the Census Bureau? How does it help my community? The Census is used to allocate over $800 billion in federal funding. An accurate count insures our community gets its fair share! The Census determines the number of seats each state has in the U.S. House of Representatives. Businesses use census data to decide where to build factories, offices and stores, and this creates jobs. 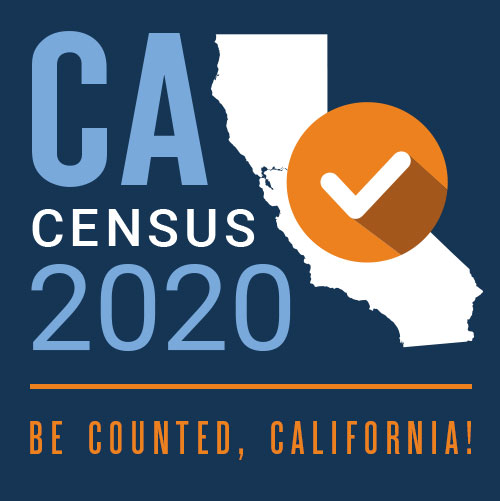 Learn more and meet a local Census Bureau Representative on Monday April 8th and Monday April 15th from 1-3PM.